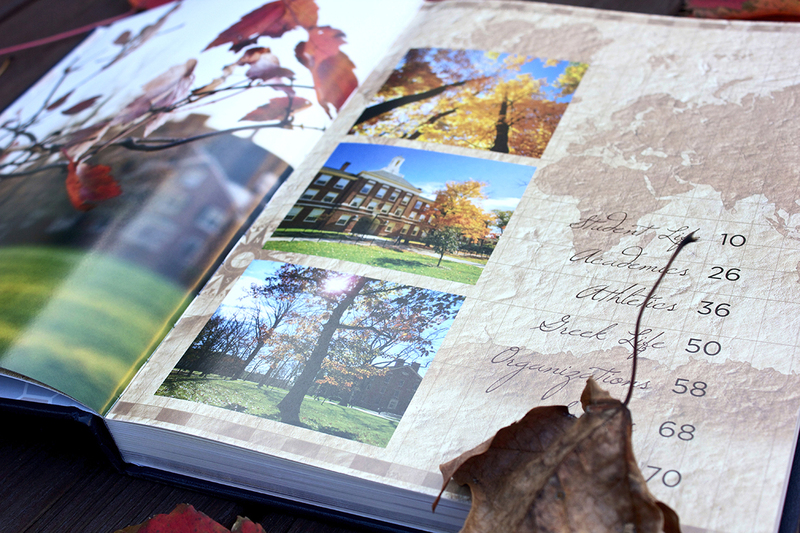 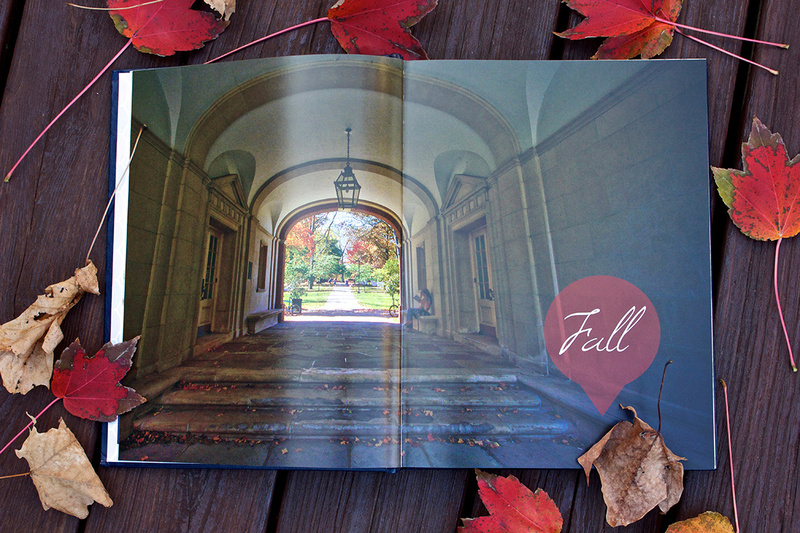 Recensio is Miami University’s official yearbook which was first established in 1893. 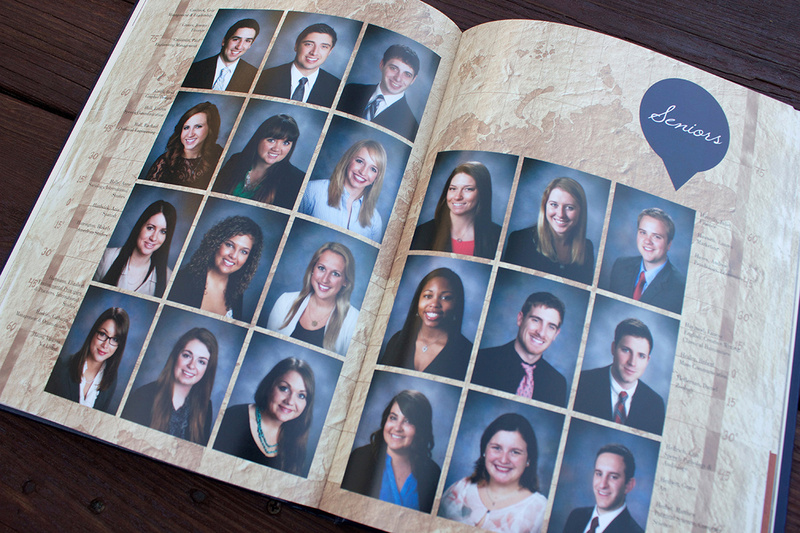 In addition to senior portraits, it also contains articles written by the Recensio staff, ranging in subjects from greek life to current world events. 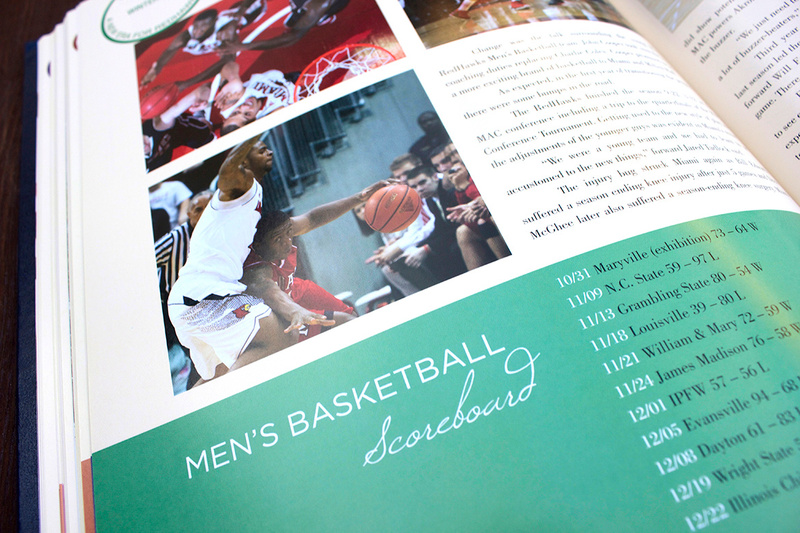 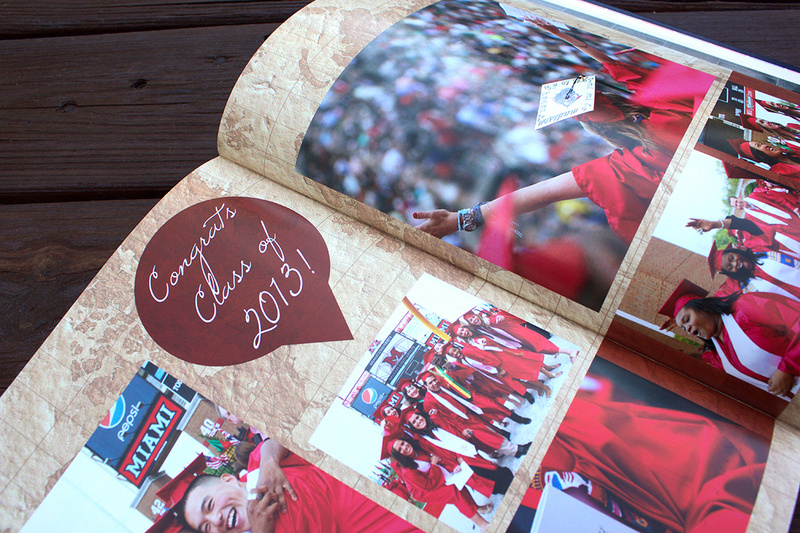 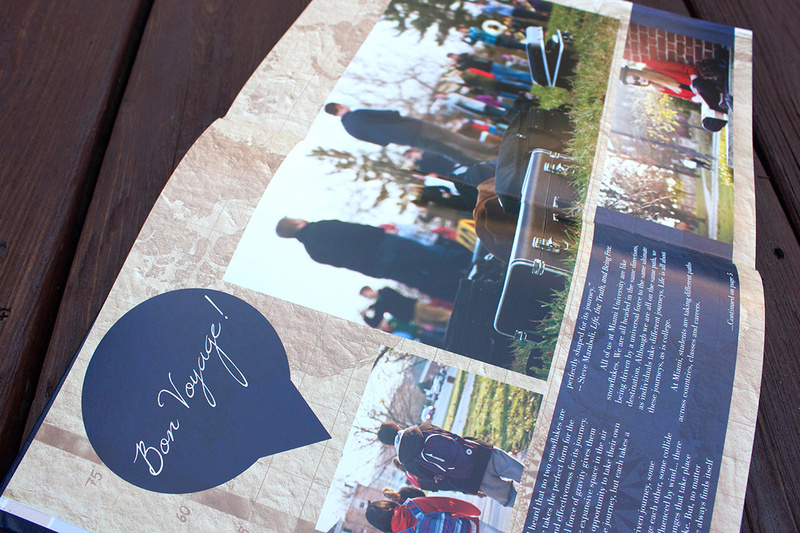 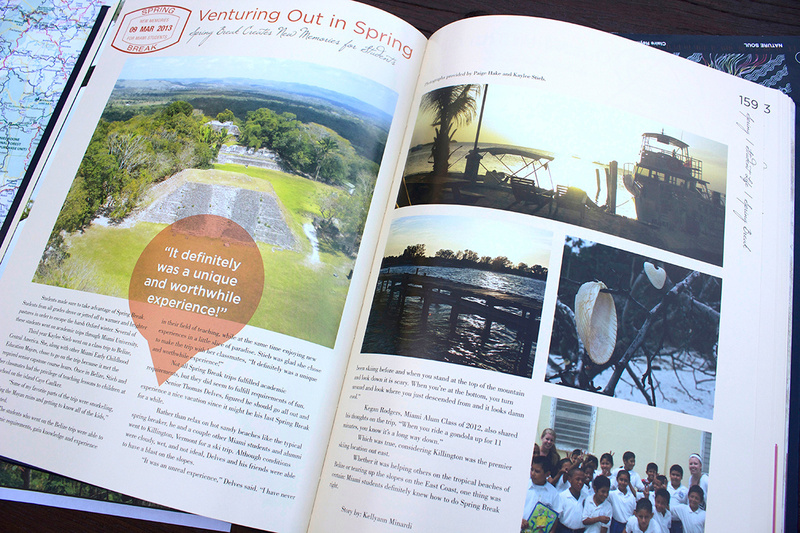 Every year, the copy and design editors choose a theme for the design and content of the book. 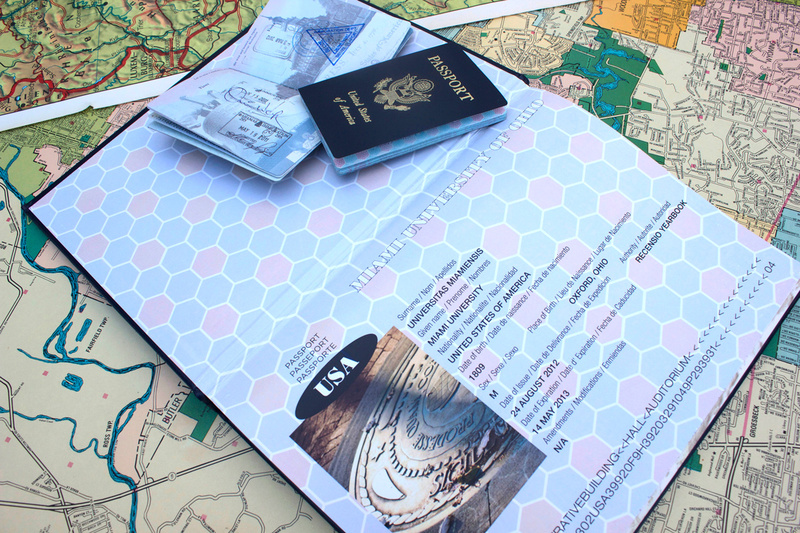 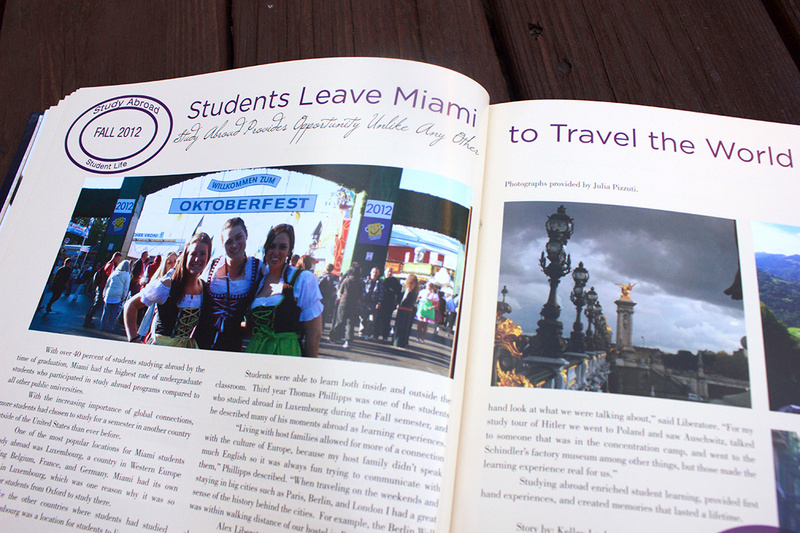 We selected a travel theme because of Miami’s increased participation in study abroad. 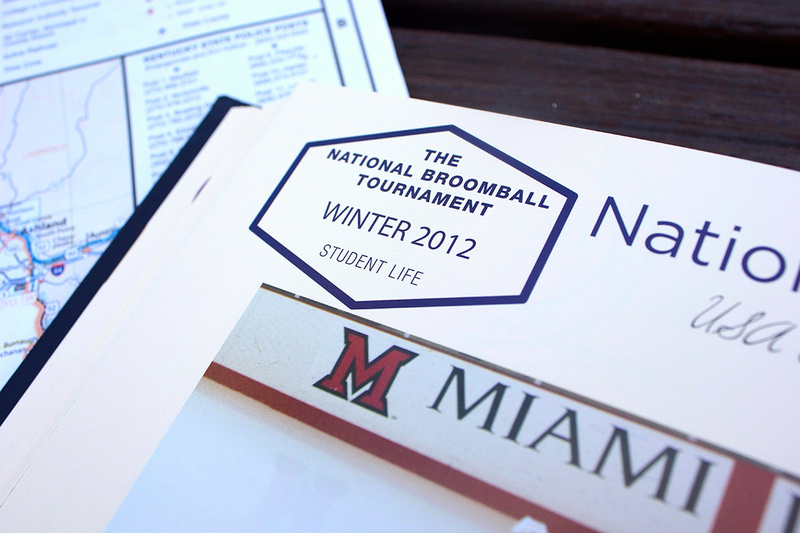 My goal was to incorporate design elements which would complement this theme.